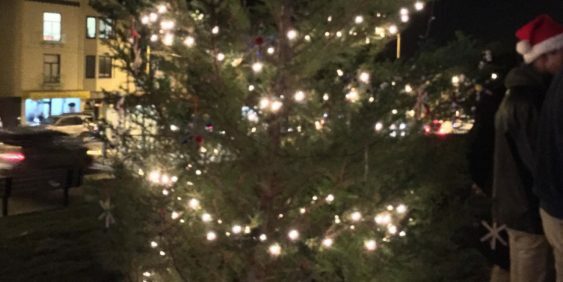 2018 Holiday Tree Lighting & Ornament Making | McCoppin Sq. Join the People of Parkside Sunset (POPS) and Supervisor Katy Tang’s Office in celebrating the holiday season with a holiday tree lighting at McCoppin Square Park (Taraval St. and 23rd Ave). The event is on Friday, December 7, 2018 and starts at 5 pm. Help decorate the tree, sing holiday songs and enjoy some hot chocolate, and of course see the lighting of the tree.